GREGG KRECH is an author, poet, and one of the leading authorities on Japanese Psychology in North America. His work has been featured in THE SUN magazine, Tricycle, SELF, Utne Reader, Counseling Today, Cosmopolitan and Experience Life. 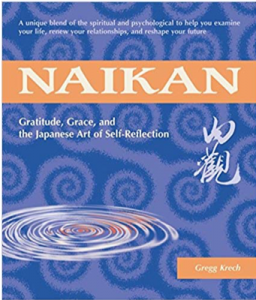 His books include Naikan: Gratitude, Grace, and the Japanese Art of Self-Reflection, A Natural Approach to Mental Wellness, The Art of Taking Action and A Finger Pointing to the Moon. His newest book, Question Your Life, will be available in June, 2017. 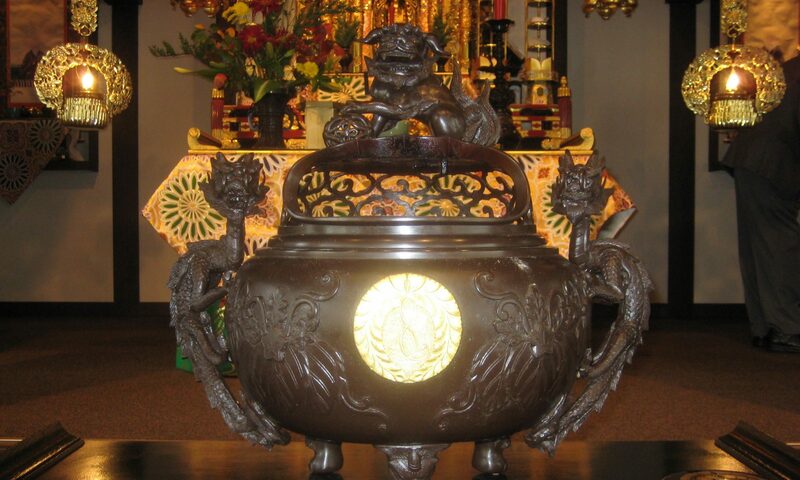 Gregg and his wife, Linda, founded the ToDo Institute, a non-profit center in Vermont that uses Japanese Psychology as an alternative to traditional Western approaches to psychology. Over the past 25 years, Gregg has introduced Japanese Psychology, particularly Naikan Therapy, Morita Therapy and Kaizen, to thousands of people through his workshops and online courses. 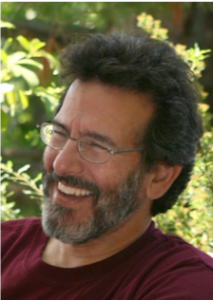 His work supports a blend of the psychological, the spiritual and the practical, and helps individuals to clarify purpose, cultivate gratitude, develop compassion and engage in meaningful action. He is a member of the North American Naikan Counsel and Editor in Chief for the quarterly journal Thirty Thousand Days: A Journal for Purposeful Living.